is our Priest-in-charge and can be seen out and about around the parish. is also priest in charge of St John’s Church on Bank Top Darlington, for one of our local schools St Aidan’s Academy. 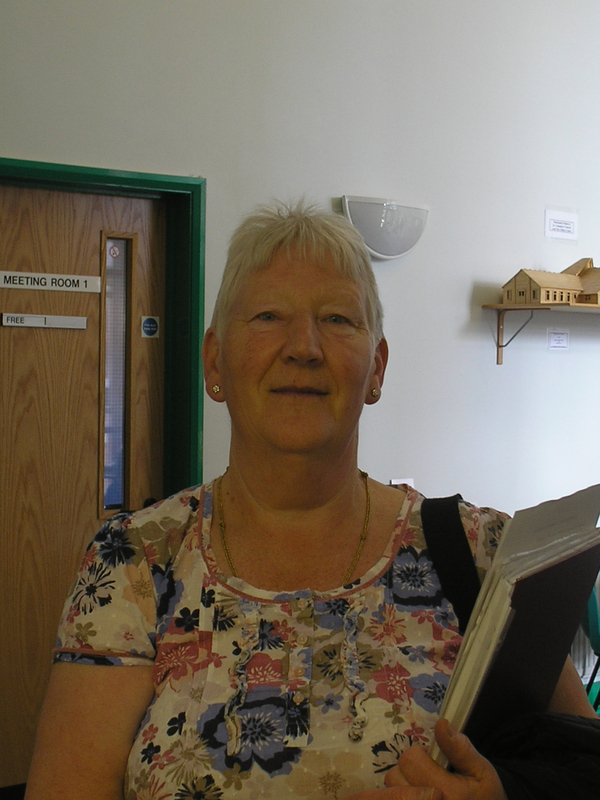 Sue also offers support to people in the local community, She has lived on Skerne Park for a number of years and is a familiar face to many people in our parish. 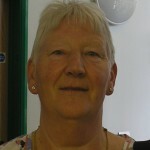 Maureen, who also lives on Skerne Park, is St Columba’s church warden. As well as making sure things run smoothly at the church, she is now fully trained to be a Pastoral Assistant, which means that she provides pastoral support to members of the local community. 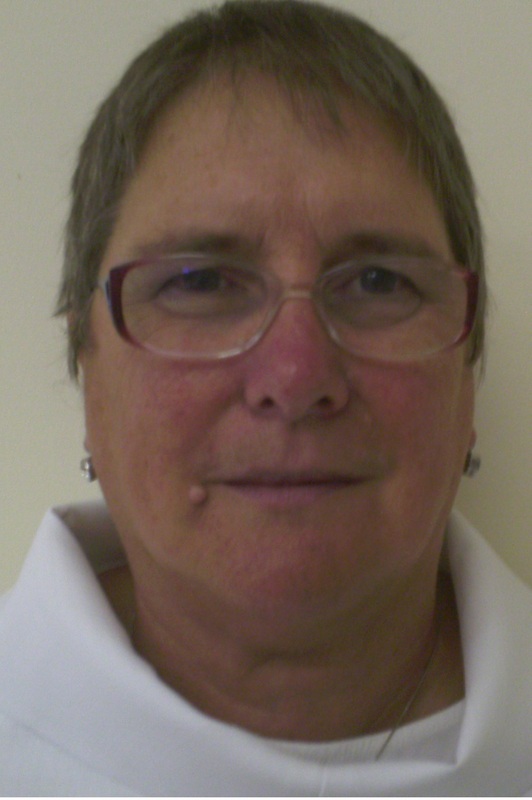 Susan is involved in many aspects of church life and is a volunteer for the Clifton Centre, as the Bookings secretary and treasurer. 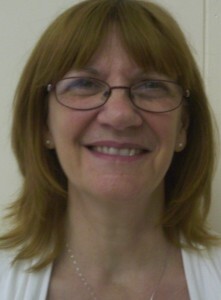 David is the church organist, who has worshipped at St Hilda’s church then St Columba’s Church for many years.